Our “Change Makers” conference a great success! Think Global hosted a conference on Thursday 13th October titled ‘The Change Makers’. 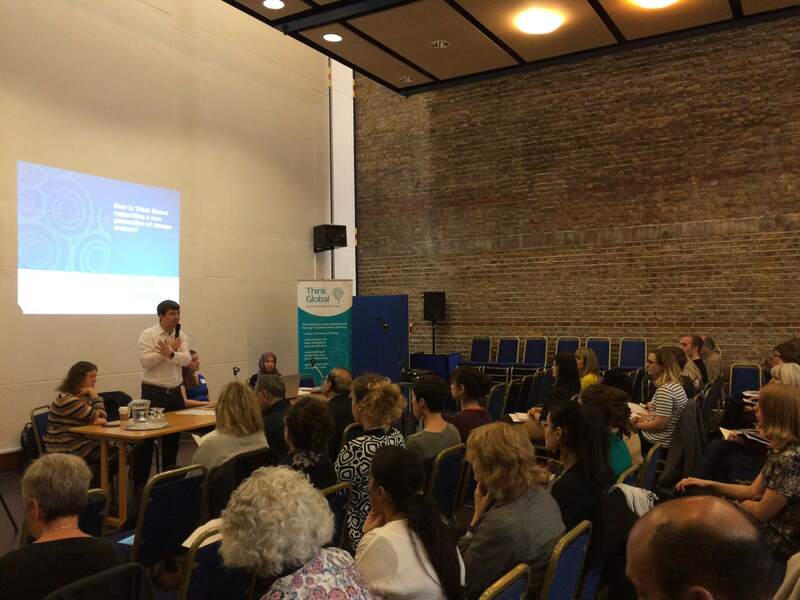 The conference brought together a range of speakers and guests from schools, education charities, social enterprises, think tanks, community organisations and INGOs. The aim of the conference was to share and discuss the impact of organisations and individuals who are creating positive social change. Download the report for more information about this great day!